a garage and a barn. 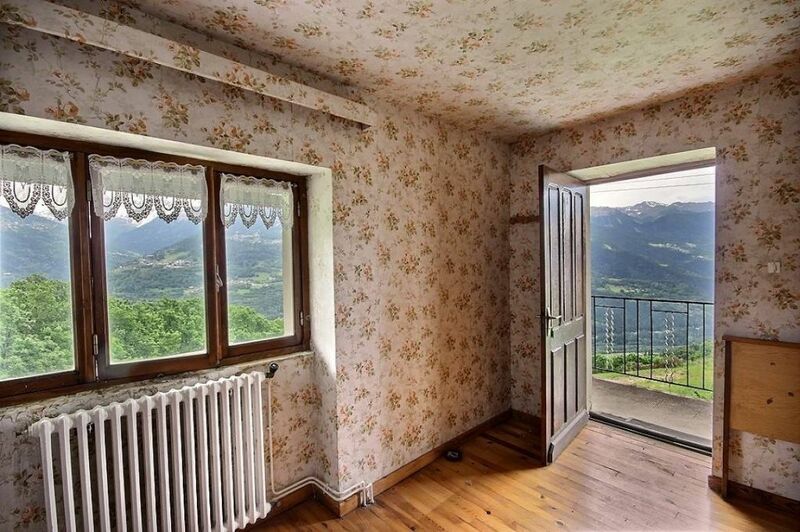 Beautiful view on the Paradiski area, vegetable garden and big land. Septique tank to provide.